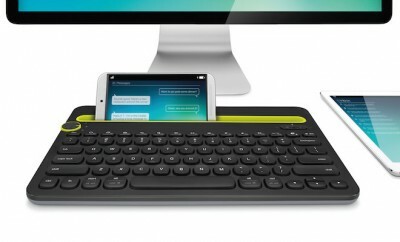 Logitech announced the Ultrathin Keyboard Cover, made for the new, third-generation iPad as well as the iPad 2, providing an ultrathin screen protector and built-in keyboard so you can type easily and travel without worry. 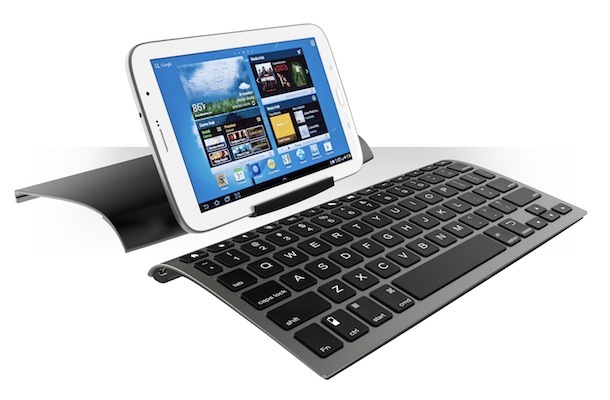 The Logitech Ultrathin Keyboard Cover protects your screen with a stylish, slim aluminum cover that adds minimal weight to your tablet, and features a built-in keyboard that pairs through Bluetooth. 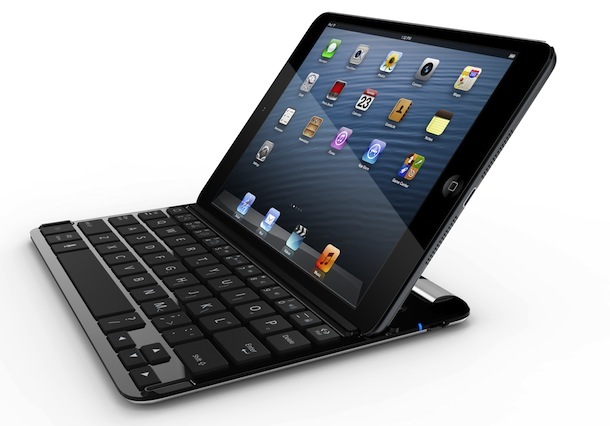 When you're ready to type an email or watch a movie, the keyboard's built-in stand holds your iPad at the best angle. 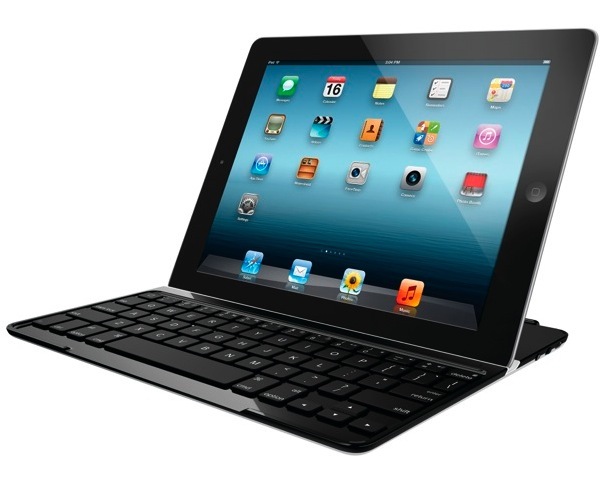 Similar to a Smart Cover, the Logitech Ultrathin Keyboard Cover attaches quickly and securely to your iPad with a magnetic clip. 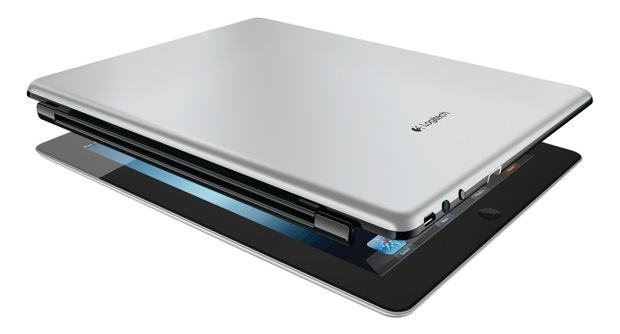 It has an instant On/Off feature, which means your iPad automatically wakes up when you open the cover, and switches to standby when you close it. 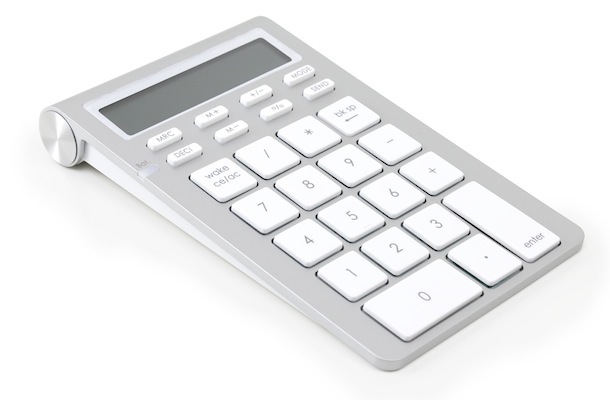 And with a six-month battery life (based on two hours-per-day usage), you can spend more time typing and less time worrying about your keyboard losing power. 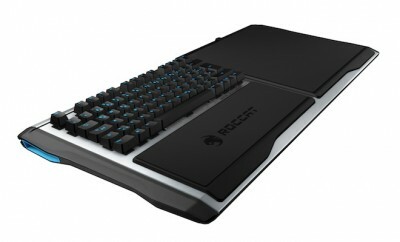 Logitech also confirmed that the Logitech Keyboard Case for iPad 2 and the Logitech Tablet Keyboard for iPad from its current tablet accessories lineup are compatible with both the iPad 2 and third-generation iPad. 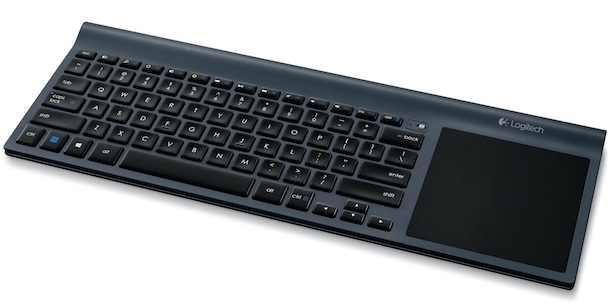 The Logitech Ultrathin Keyboard Cover is expected to be available in the U.S. and Europe beginning in April 2012 for $99.99.